4 of 5 properties are priced between $9,500,000 and $12,000,000. And the 5th…is it even more expensive? 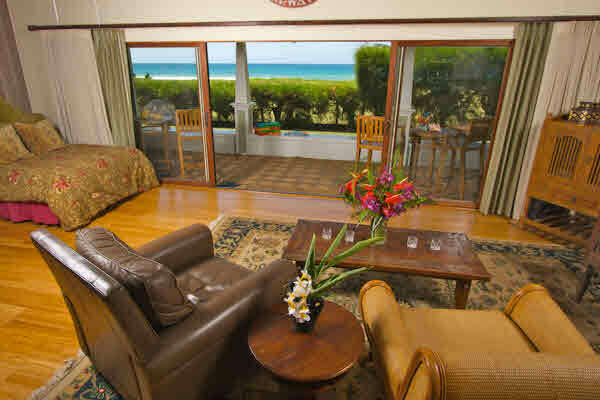 No, this Hanalei Beachfront home is only $2.25 million! A newsworthy anomaly in a market of limited choice. An opportunity for the taking. 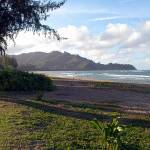 A steeply discounted piece, of the peace, of the place called Hanalei. A surferâ€™s dream. Heck–just about everyoneâ€™s dream! Has been well maintained and upgraded over the years. Is also a legal vacation rental with an income of approximately $80 t0 $100K per year. Is in the right Location, Location, Location!